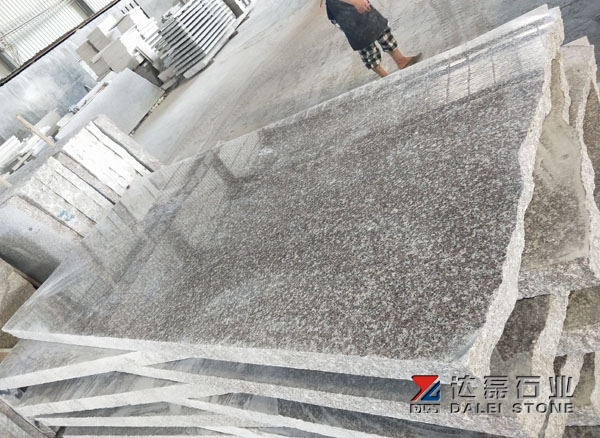 Dalei Wholesale Original Old G664 Big Slabs 2400x1200x5cm. 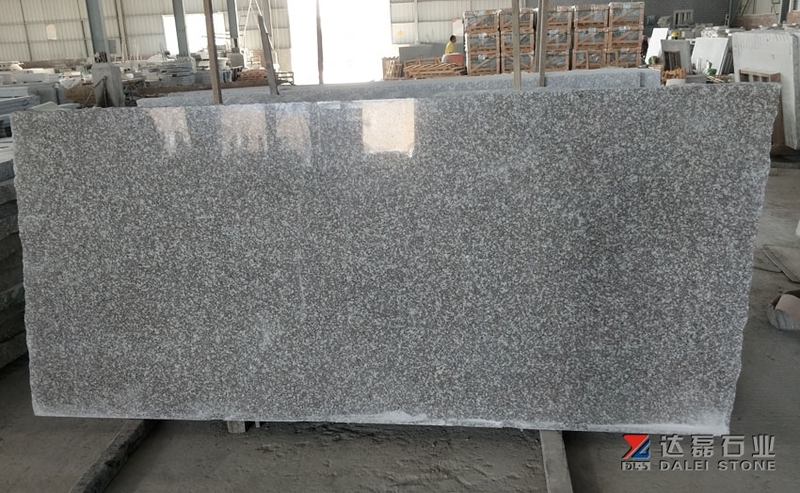 Both Granite and Marble are made of genuine natural stone which means each slab is unique and beautiful. 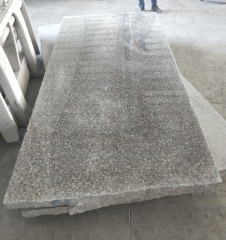 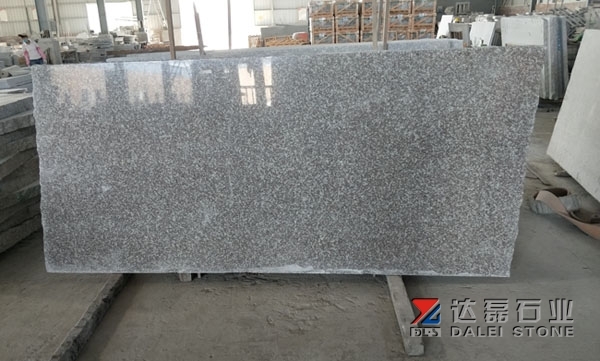 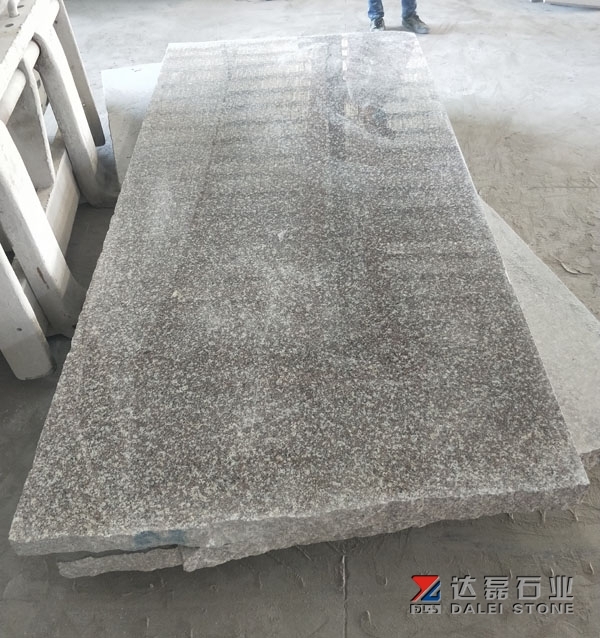 Dalei Wholesale Original Old G664 Big Slabs 2400x1200x5cm.Both Granite and Marble are made of genuine natural stone which means each slab is unique and beautiful. 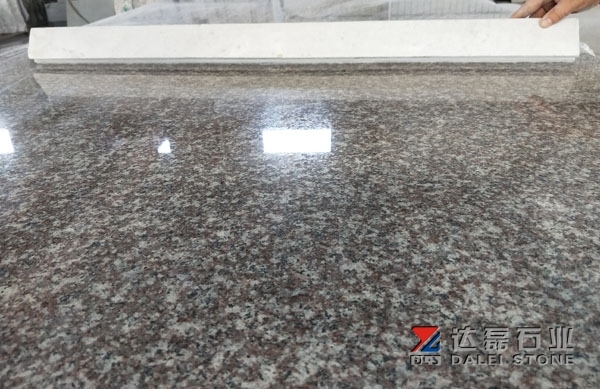 Marble is famous for it veining, which has led to the term “marbling.” Marble also ages beautifully. 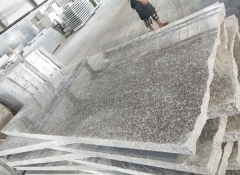 Granite and marble comes in a large variety of colors and the options and patterns are endless. his natural variance makes it crucial to choose the exact piece you want installed rather than choosing from a sample, which may vary significantly from the final product that is installed. It is granite’s natural variation that often leads homeowners to choose it over quartz since quartz is mostly uniform in color and consistency.